Here’s the plan for this week in Volleyball! The Hawks will be raising money and awareness for and about Breast Cancer for the month of October starting this Monday with our home game against Memorial. Please tell family and friends to come and join the cause! 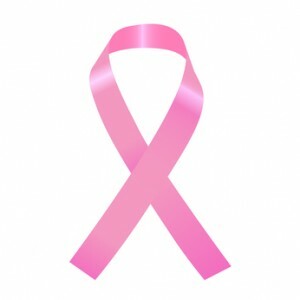 All Donations will go to the Susan G. Komen Foundation. Concession will be open on Monday with Pizza, Drinks and Snacks and the proceeds from the 50/50 raffle will be donated to the Susan G. Komen Foundation. This Week in Blue Hawk Volleyball Big – Short Week!